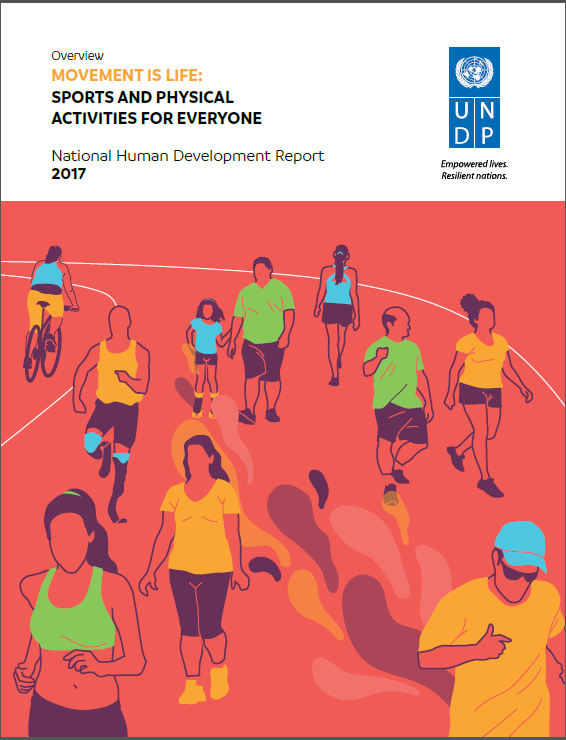 The intrinsic value of sports and physical activities (SPAs) is already well-established, just like their relation to good health, sociability, cognition, productivity, and quality of life as a whole. Even so, most people are not involved with these practices. This National Human Development Report assumes that SPAs have the potential to enrich our lives and increase the freedom of choice of every individual—they are rights, not duties. As a result, we strongly advocate for governments to adopt public policies consistent with the importance of SPAs for human development, as well as prescribe similar initiatives for the private sector and civil society organizations. 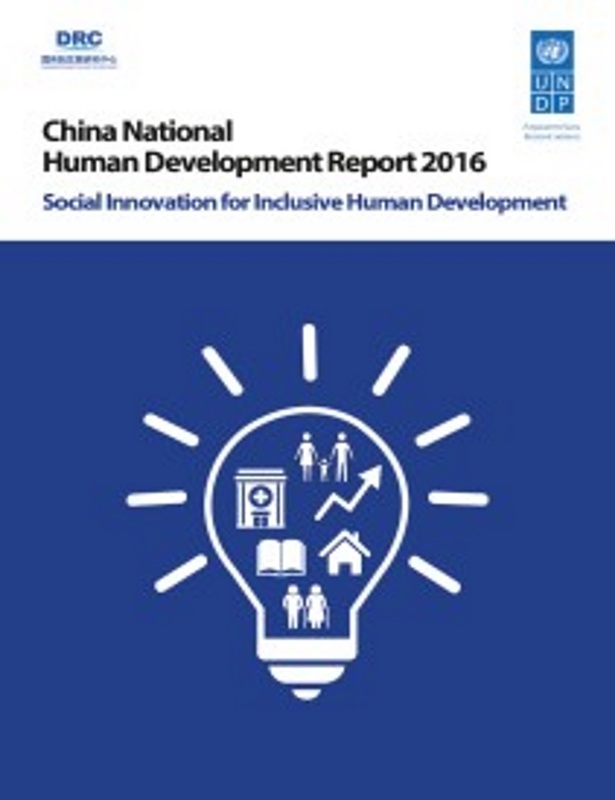 The purpose of this Human Development Report entitled “Social Innovation for Inclusive Human Development” is to explore policy options to help address the upcoming challenges through innovations in social policies and public administration. China’s unique national conditions make it difficult to use precedents as reference or to duplicate international experience. Thus this report, based on experience and lessons, especially the experience of social innovation, makes suggestions to improve human development that is more inclusive with a reduced level of inequality. These suggestions include innovation of policy itself and recommendations for reform of the implementa­tion mechanisms and governance pattern in specific sectors. The ultimate goal is to help the government to: continue the development-oriented social policies towards more inclusiveness and fairness; enhance efficiency by changing orientation and management of public investment; and improve mechanisms and capacity of social participation. 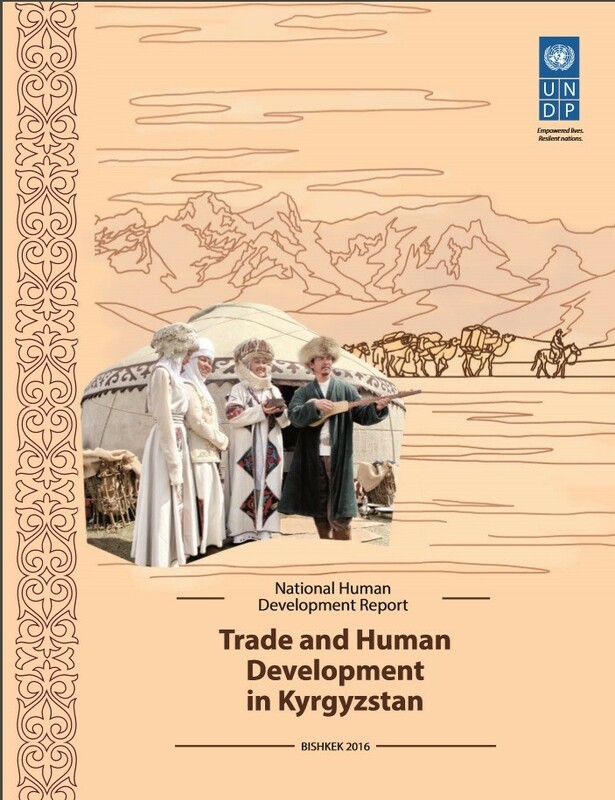 The report explores how trade, both domestic and foreign, promotes human development in various ways. Trade growth contributes to the overall growth of the gross domestic product. Foreign trade through export-oriented growth expands markets, leading to the specialization of the economy and positive effect of the economy of scale. Trade is the mechanism that provides strengths for a market economy, creates jobs, facilitates the adoption of new technologies and innovations, and provides additional sources of income. The report include a chapter on trade and environment, where “sustainability” and “affordability” of HDI at sub-national level is introduced and analysed. This NHDR also includes a sub-national Multidimensional Poverty Index. The choice of a theme for this report has been determined by the country’s immediate challenge: reducing regional disparities and achieving a balanced regional development. 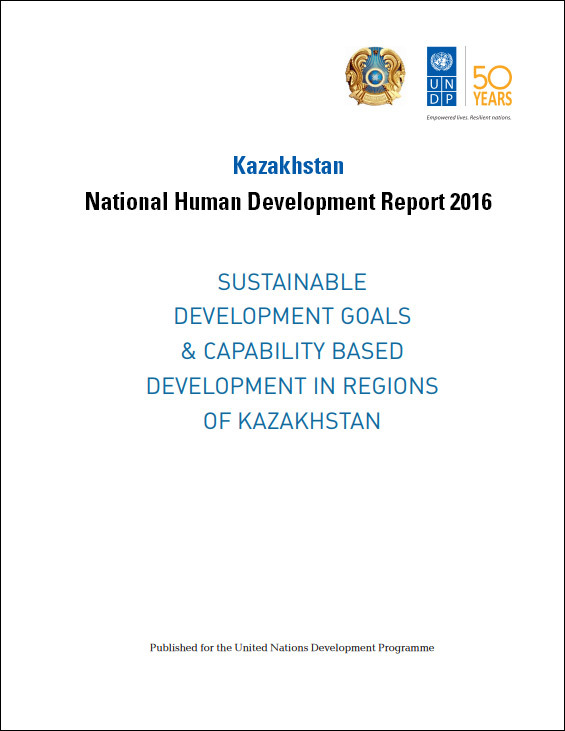 The diverse natural conditions, inherited social, economic and spatial structures and the dynamics of development over the last few decades have led to disparities in economic and infrastructure development, employment, incomes and quality of life among the regions of Kazakhstan. The report takes a “whole of development” perspective, including not only economic growth, innovation and productivity, but also fundamental targets of social progress and sustainability. The authors tried to combine a quantitative approach to measure both capabilities and economic complexities, as well sustainable development pathways of regions based on their economic diversification, historical evolution in skills development, and other considerations.